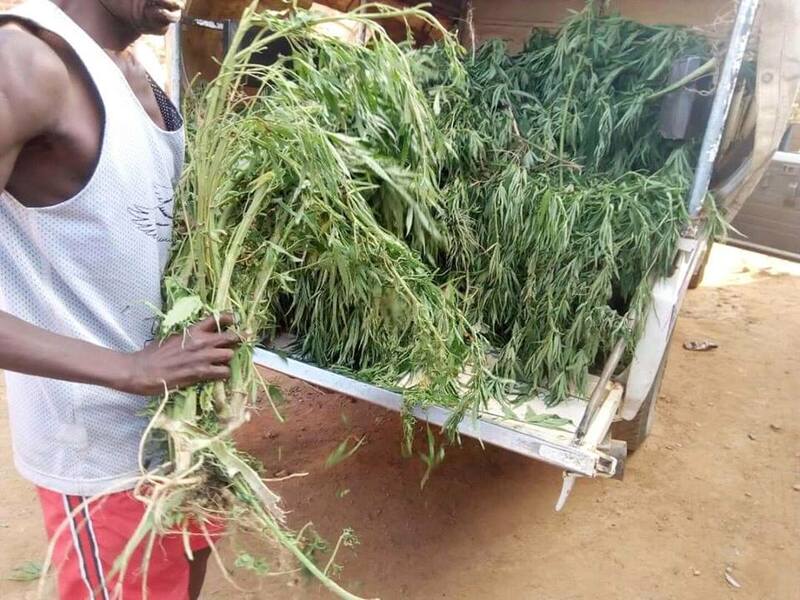 Lingadzi Police station is keeping in custody a 41-year-old man for unlawful cultivating Indian hemp. 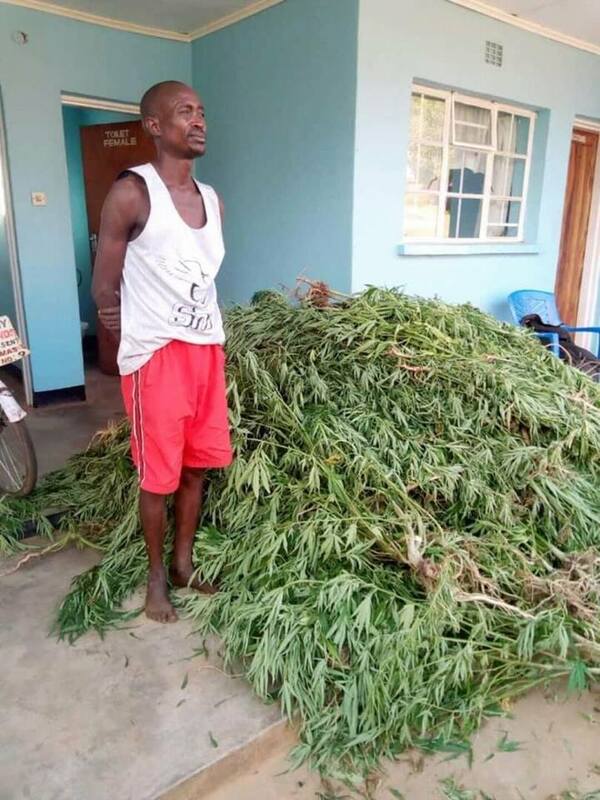 Lingadzi police station public relations officer, Sub Inspector Gift Chitowe has identified the culprit as Patrick Davison Banda who was cultivating the Indian Hemp in his farm in area 10 in Lilongwe city. 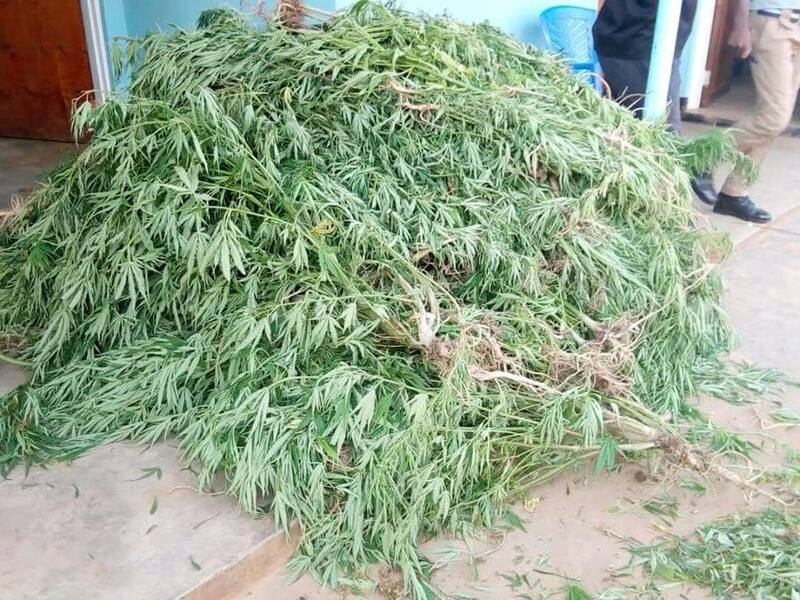 According to Chitowe, on 5th November, information was received from members of general public that the said man who has a farm along the stream of Kamanthongo which is between Areas 10 and 43 and is a well known farmer in those areas, had cultivated Indian hemp in his garden. “The hemp was planted mixed crops like maize, cassava, onions, beans, green pepper and assorted vegetables. Upon following the report we managed to arrest and uproot the said staff which made body of Toyota Land Cruiser full, “said Chitowe. The suspect Patrick Davison Biyeni hails from Nenekeza Village, T/A Kwataine in Ntcheu district but currently was staying at Mgona location in the city of Lilongwe. He will appear in court to answer charges of illegal cultivation of Indian hemp.